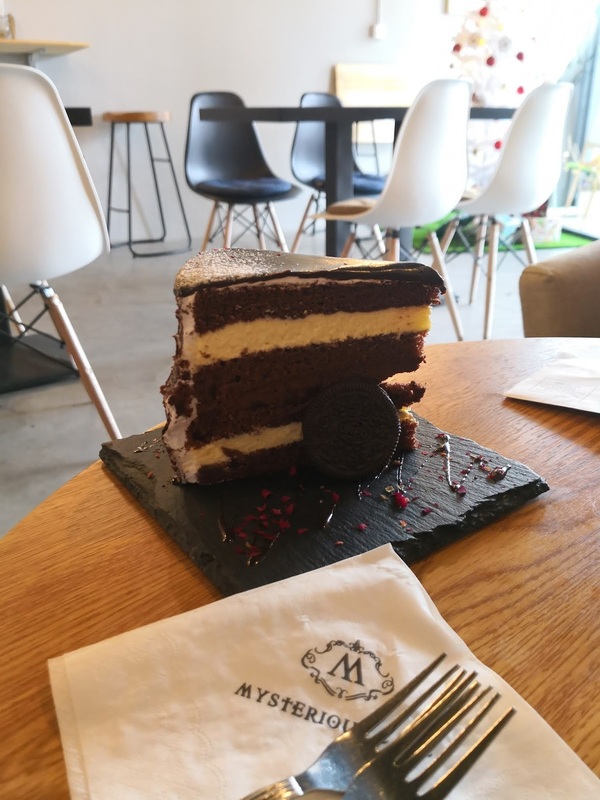 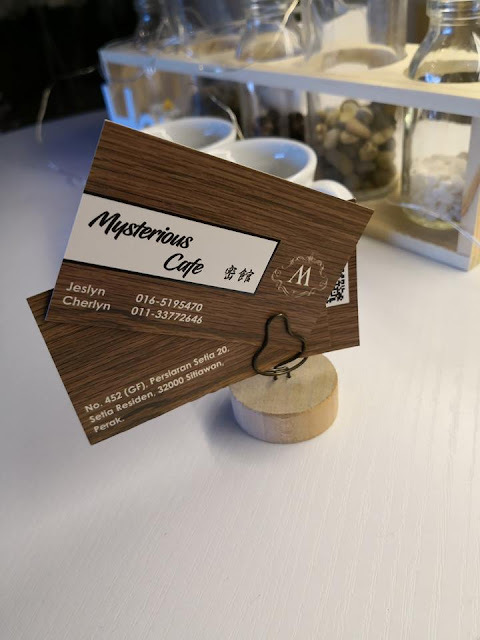 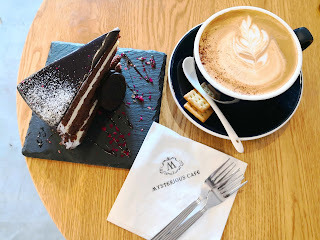 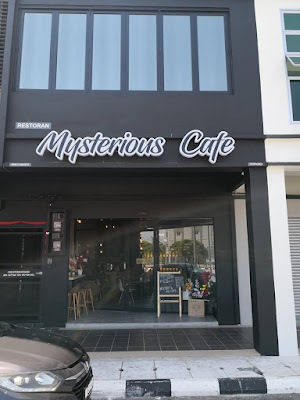 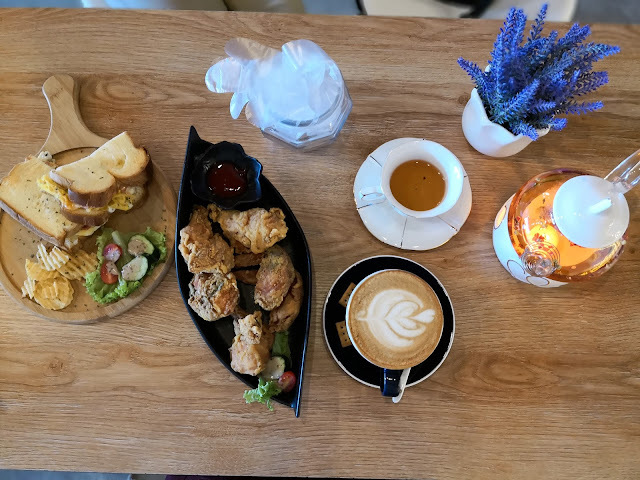 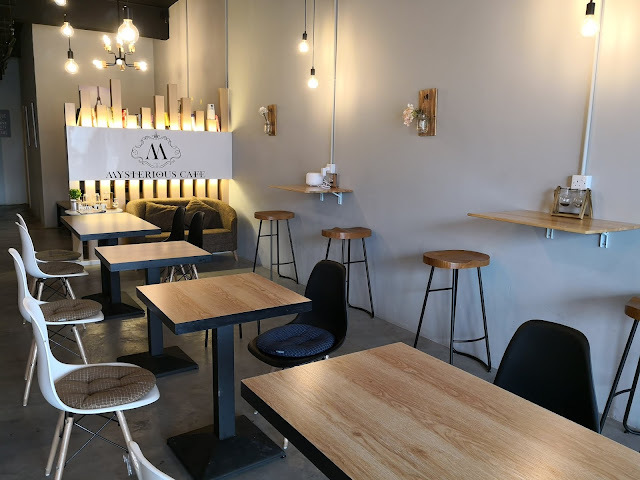 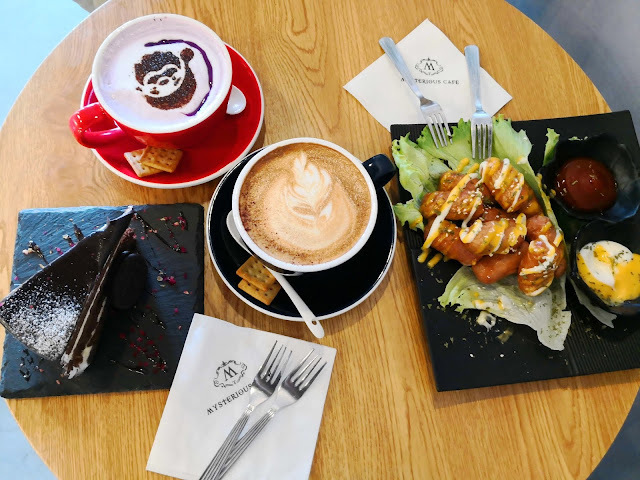 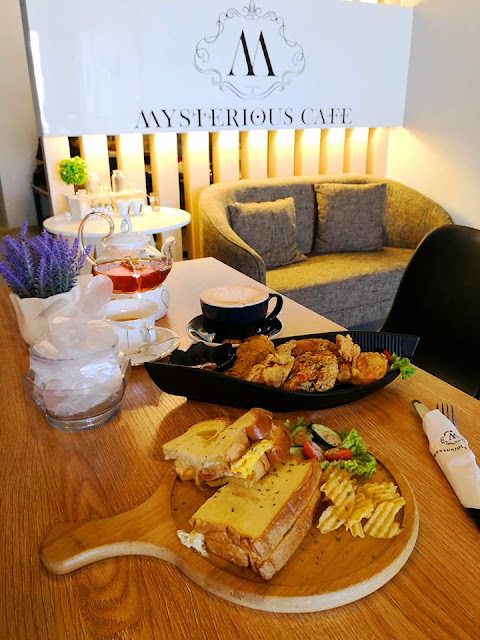 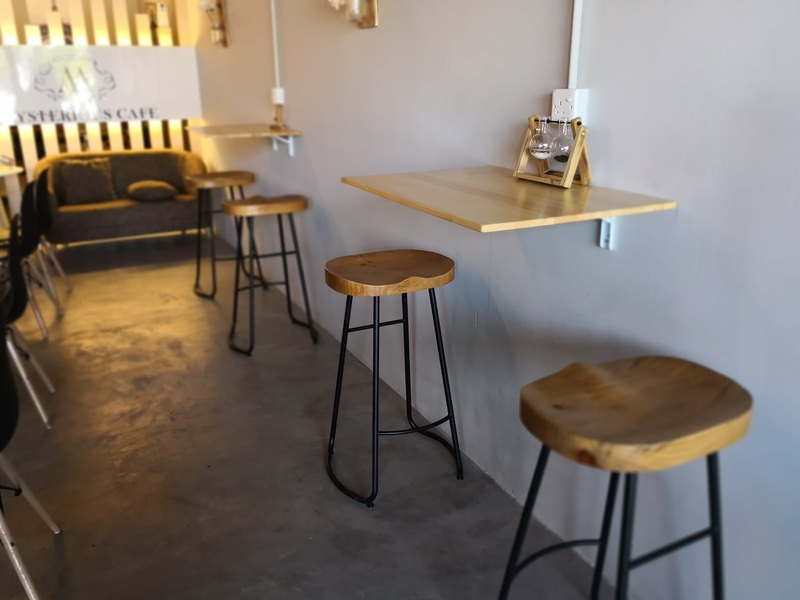 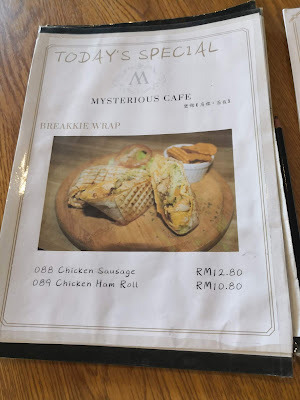 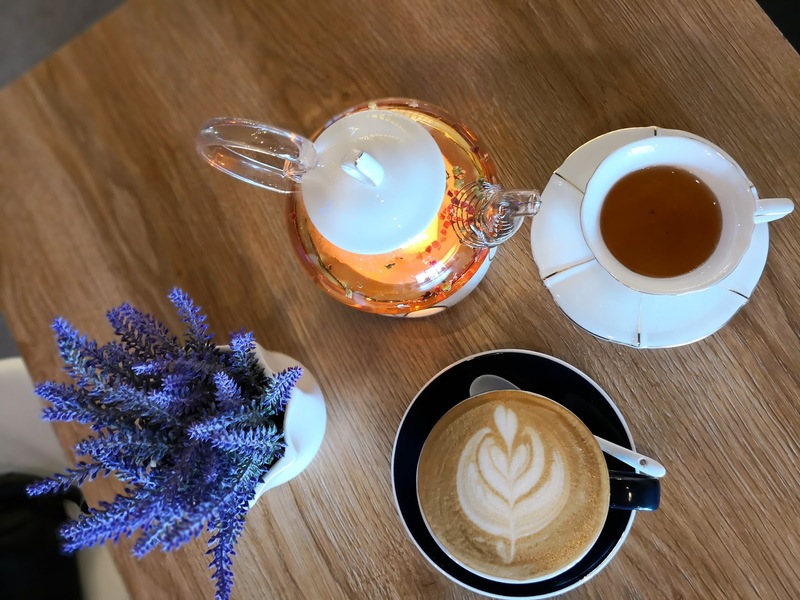 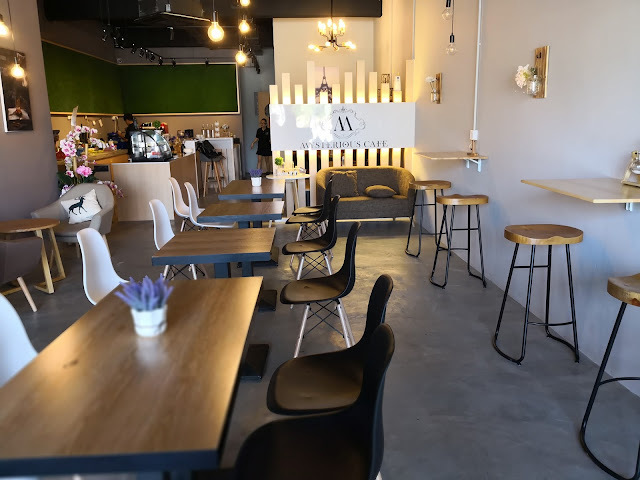 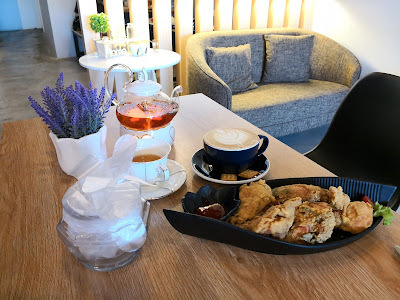 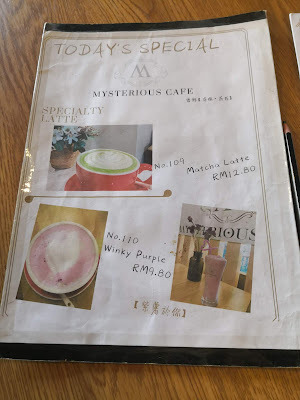 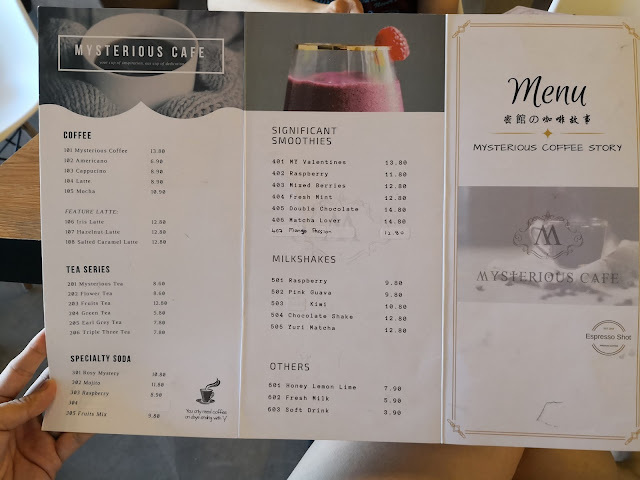 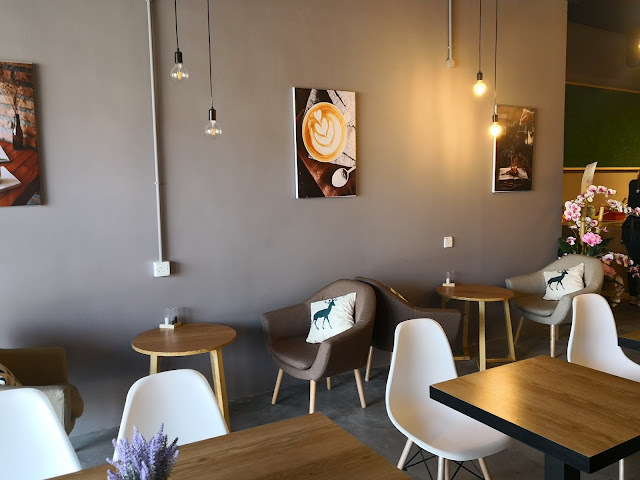 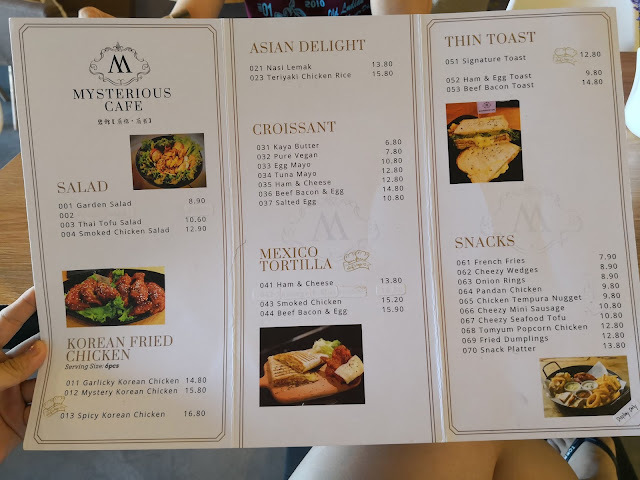 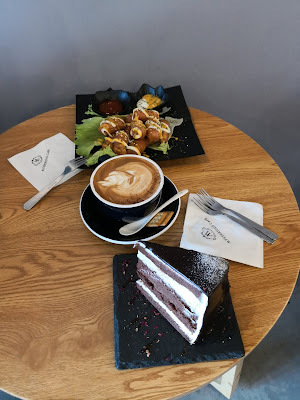 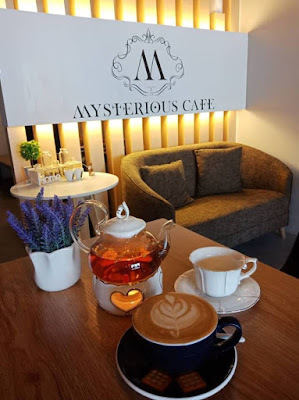 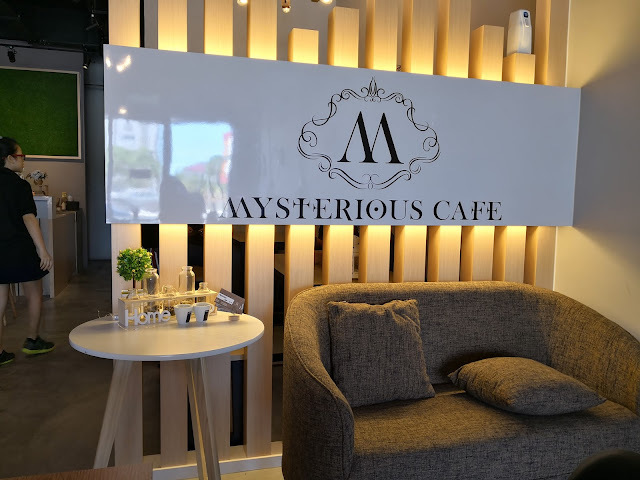 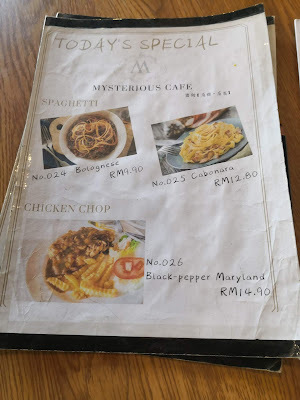 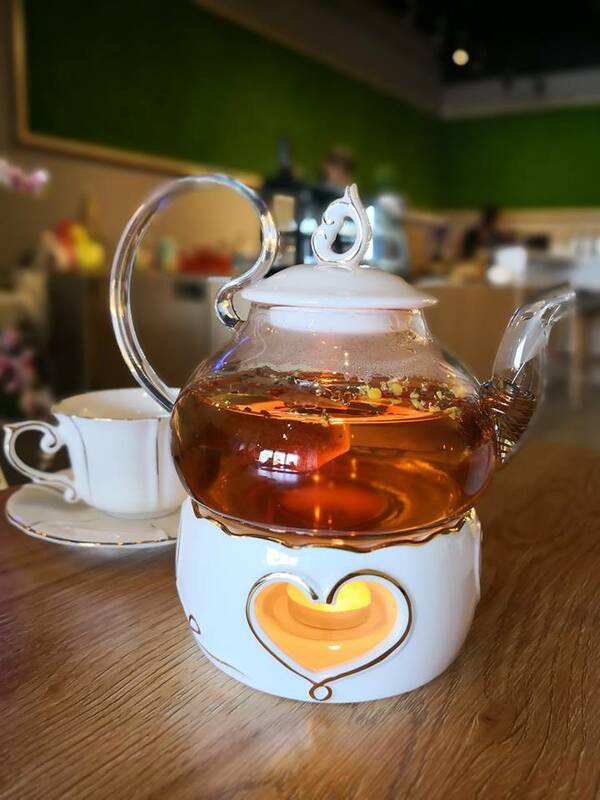 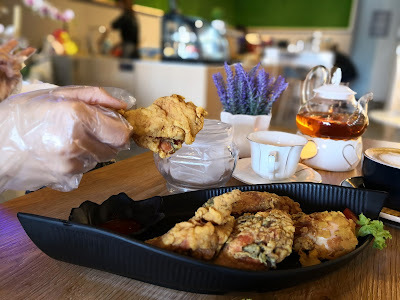 Enjoy a cup of mysterious coffee or mysterious tea plus mysterious Korean Fried Chicken with the mysterious one at MYSTERIOUS CAFE? 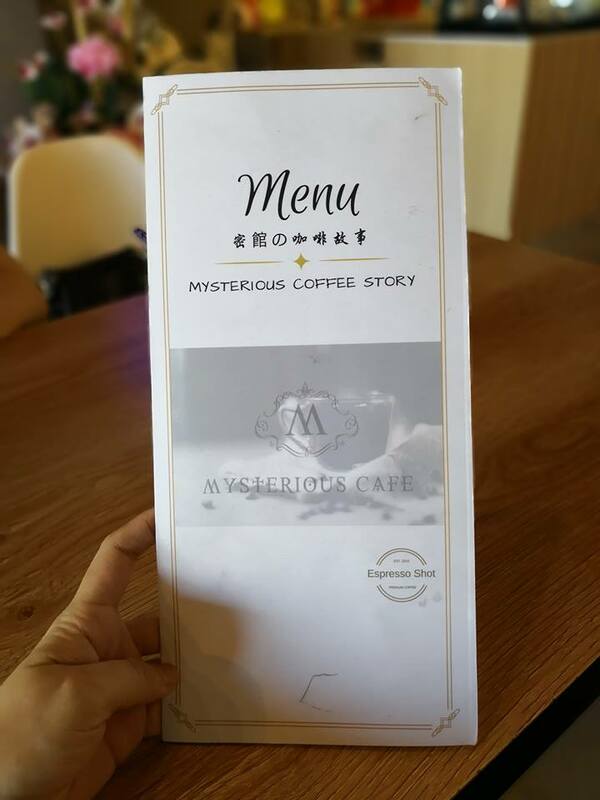 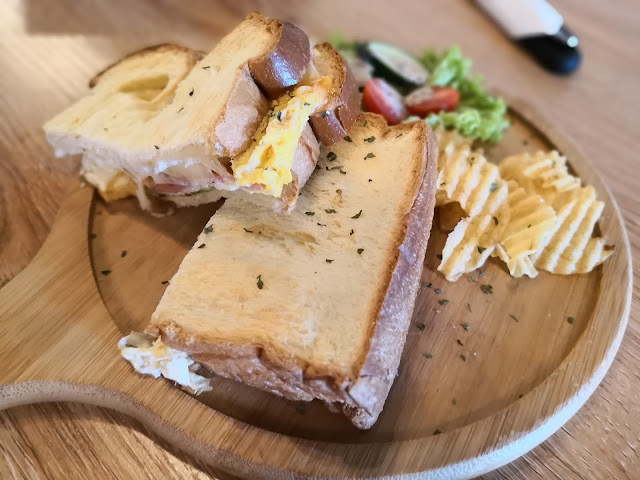 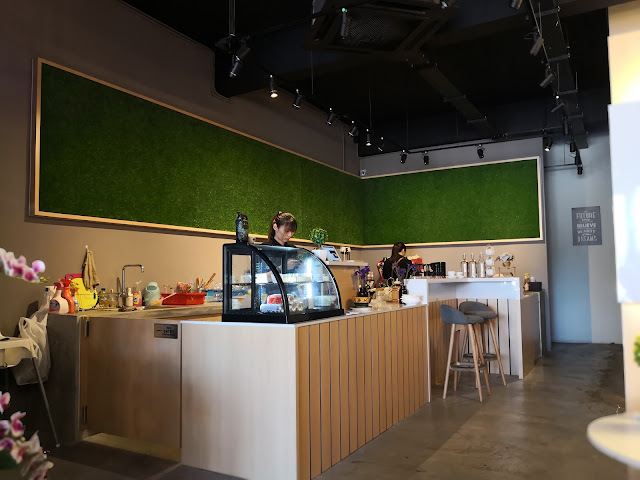 😁😂 Head over to Mysterious Cafe at the new shoplots near Bei King Restoran & Hotel today! 地址: No. 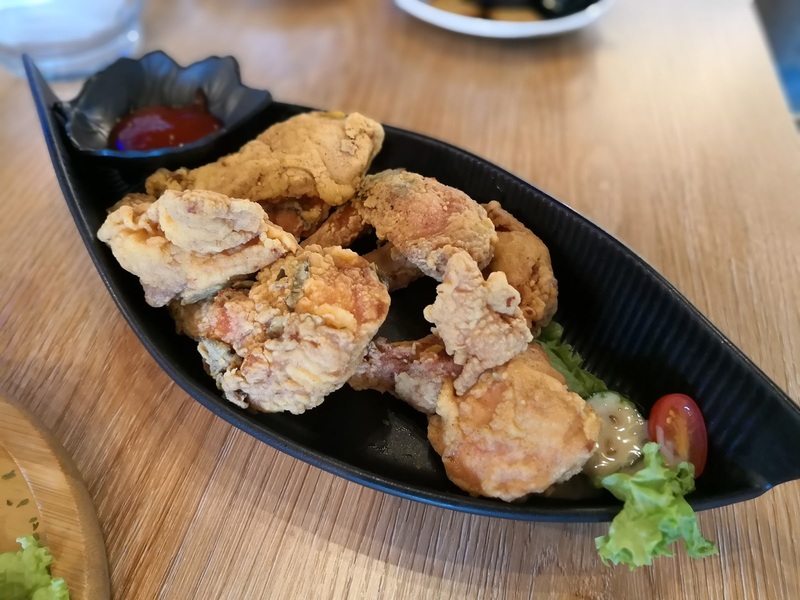 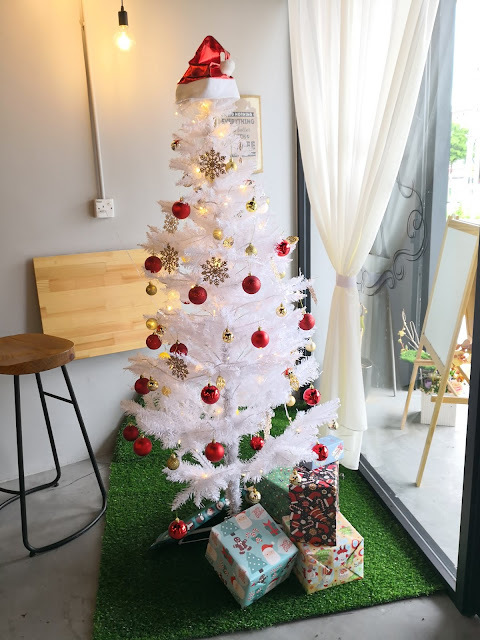 452 (GF), Persiaran Setia 20, Setia Residen, 32000 Sitiawan, Perak.